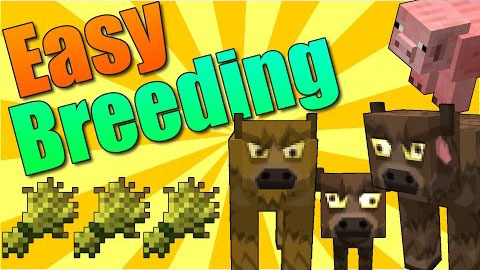 Easy Breeding Mod makes it possible for you to breed animals by tossing their breeding food on the ground near them. All the animals can be breed except for Ocelots and Wolves. 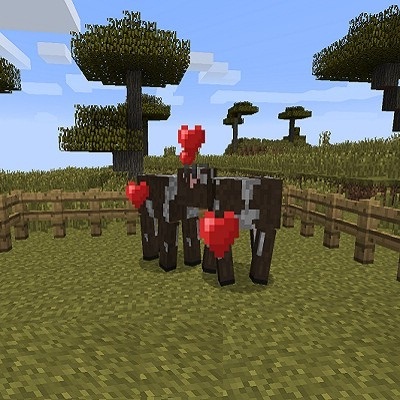 This allows very simple automated animal breeding with only vanilla tools.